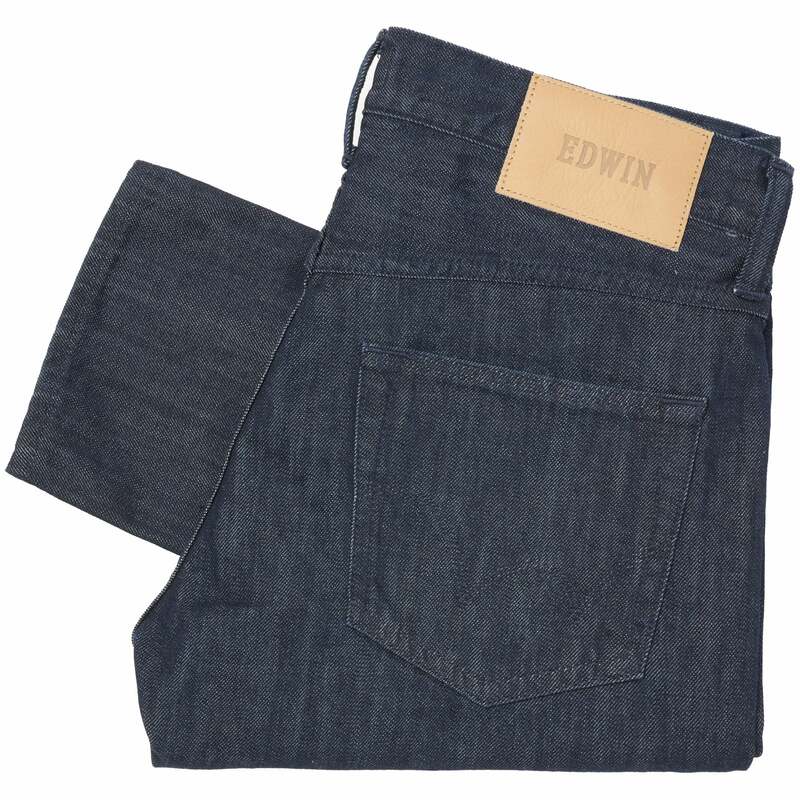 Part of this season's Edwin collection this ED-55 made from 12oz Kingston Blue Denim is a jean that is well suited for everyday wear. Arriving in a rinsed Kingston Blue tone the ED-55 is a relaxed tapered fit jean with a mid-rise it. Boasting five pockets, signature stitching and leather patchwork at the reverse it is well suited for wear over the coming months.